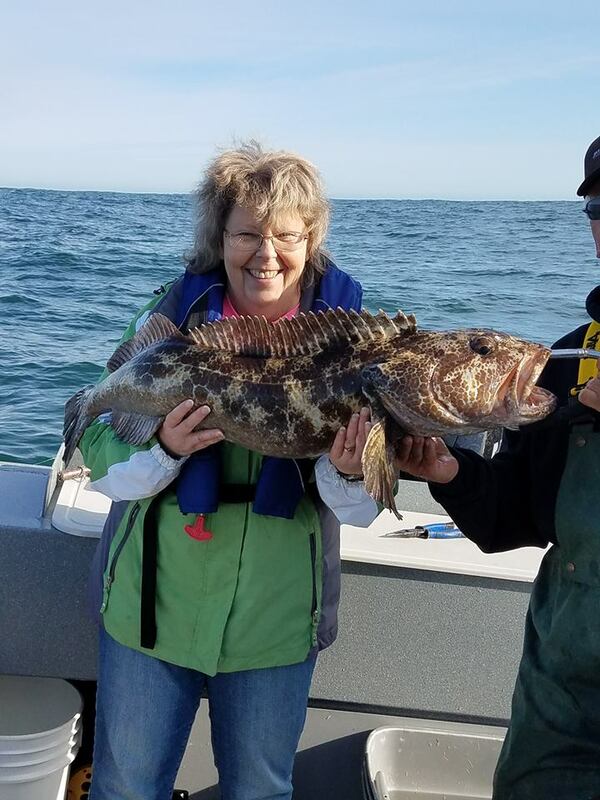 Awesome day on the ocean yesterday, we limited the boat on the morning trip and the afternoon trip Lingcod and rockfish and 2 totes of crab. 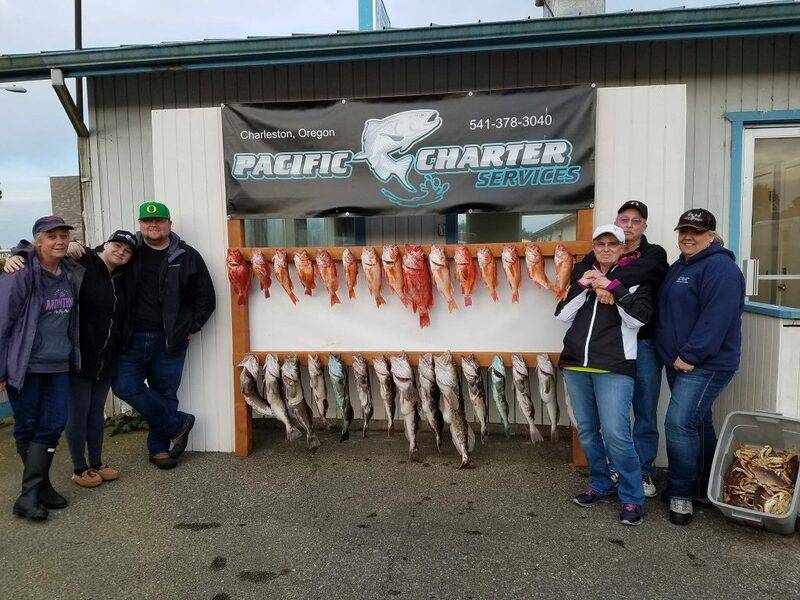 The customers yesterday were a lot of fun to have on the boat we had a blast. 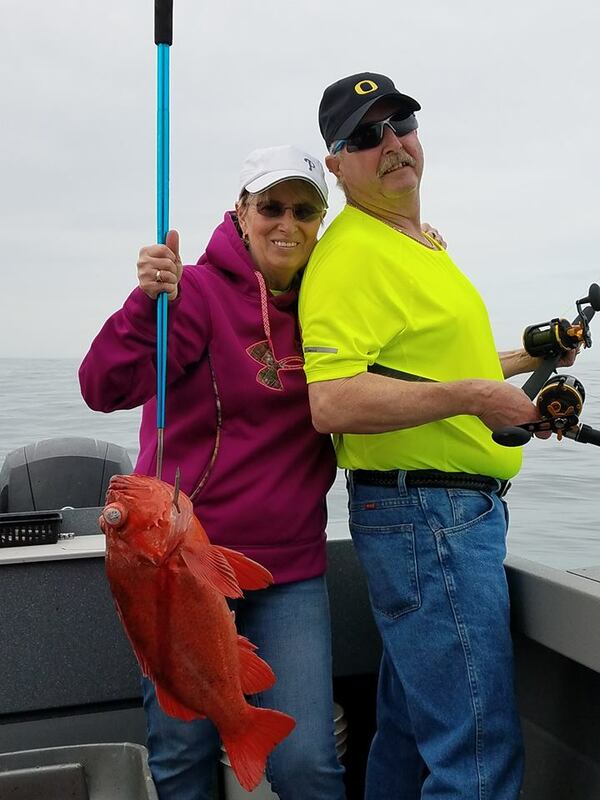 Building memories and friends. 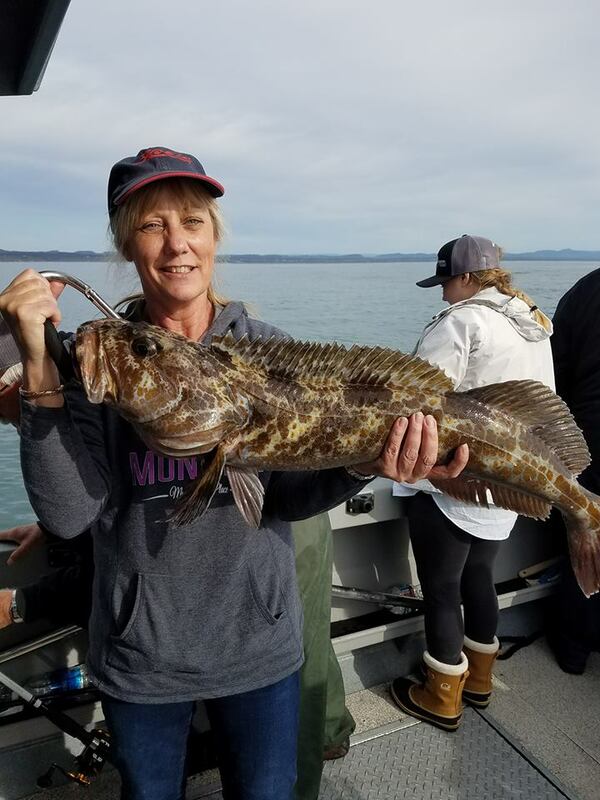 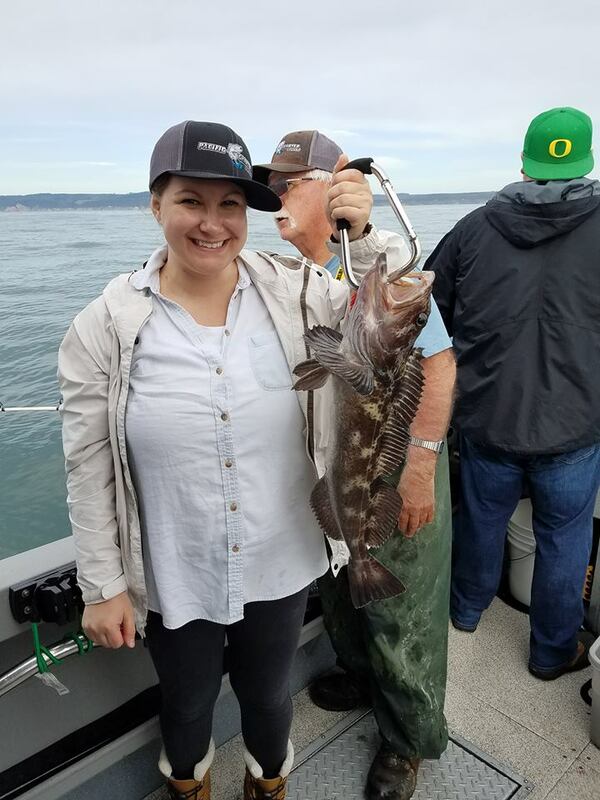 The big Lingcod yesterday was a 26 pounder caught by Vivian Lee, congratulations.